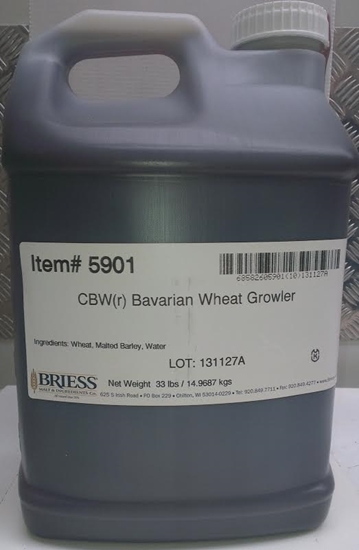 Briess Bavarian Wheat Liquid Malt Extract 14.5kg. 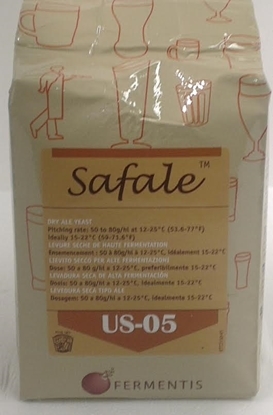 Use alone, or with specialty malts, to brew wheat beers of all styles. 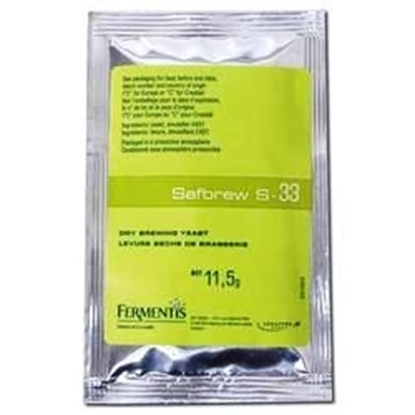 Excellent for boosting gravity or enhancing mouthfeel, body and foam. Briess Bavarian Wheat Liquid Malt Extract 14.5kg. Store at temperatures <90º F.
Best if used within 24 months from date of manufacture. LME naturally darkens with age. Storing in a cool, dark location helps to minimize this effect. Adds wheat characteristics without the added inventory of bags of grain, additional handling and processing etc. 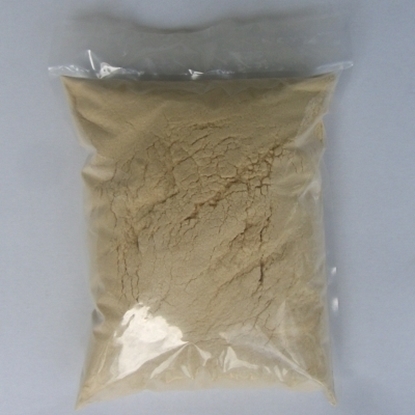 pure malt extracts for top brewhouse performance. 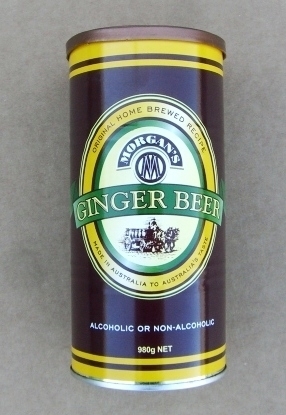 Both non alcoholic & alcoholic versions can be made from this Ginger Beer Kit. 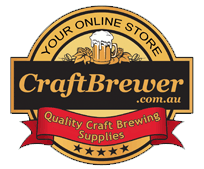 CraftBrewer Cider Yeast - 1 x12gm pack - Clearance Special: Best Before Dec 2017.